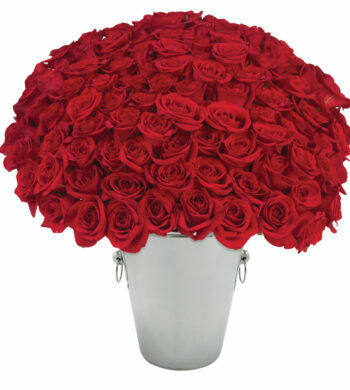 Is your sweetheart bored with roses? Or simply finds them too cliché? 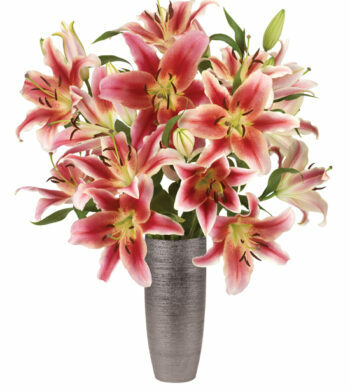 This Valentine’s Day, mix things up; and send a whimsical alternative. 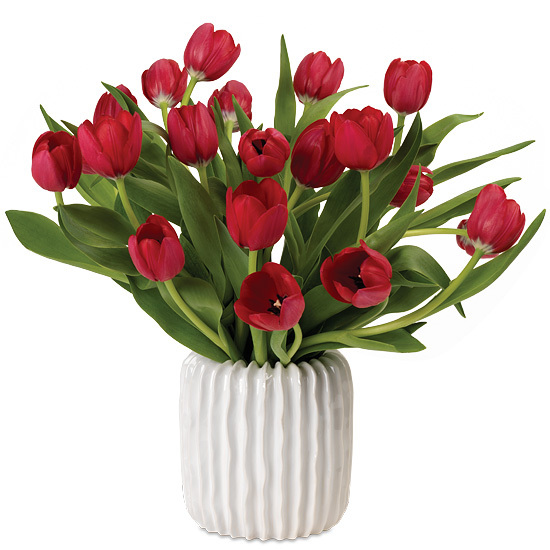 The thing we personally love about red Dutch tulips is just how playful they are. 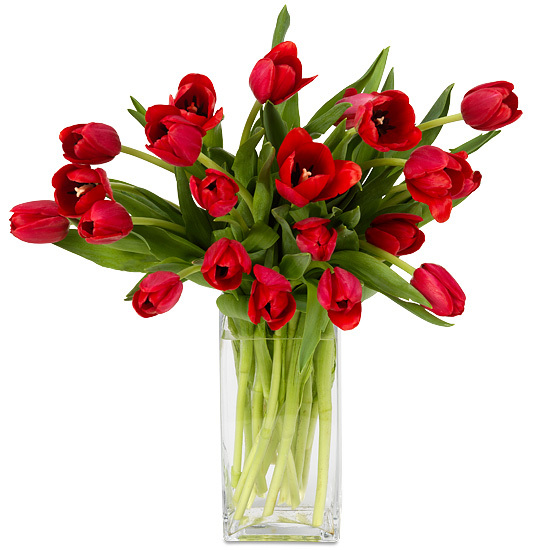 Unlike most other cut flowers, they continue to grow in the vase and seem to be infatuated by the sun – chasing it wherever it goes. 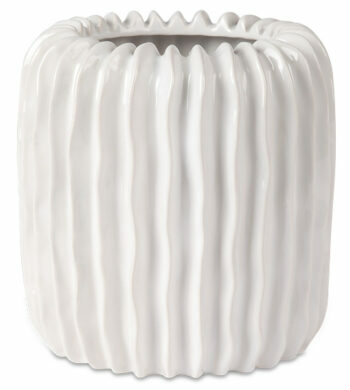 To match the tulips’ distinctive personality, we’ve chosen a ridged white ceramic vase.